I seem to be on a blogging / open source release roll at the moment, as I’ve got a new release of ControlsFX available today to go with the release of Scenic View I put out the other day. This release of ControlsFX is the first developer preview release of ControlsFX 8.0.2, and contains a number of bug fixes and new features (as always, note that 0.0.x releases in ControlsFX are major releases, despite what the number implies). For those of you playing along at home, ControlsFX is continuing to be developed at breakneck pace – we’ve so far had major releases in May, June, July and now August (we’re apparently marching at around a one-release-a-month beat). This release was primarily driven due to changes in private API in JavaFX 8.0 b102 and later that causes ControlsFX to no longer work in these releases. Therefore, ControlsFX 8.0.0 and ControlsFX 8.0.1 releases are now effectively deprecated due to this, as they no longer work, and ControlsFX 8.0.2 developer preview 1 requires JavaFX 8.0 b102 or later. WOW! The Spreadsheet and the nativ dialogs look great. 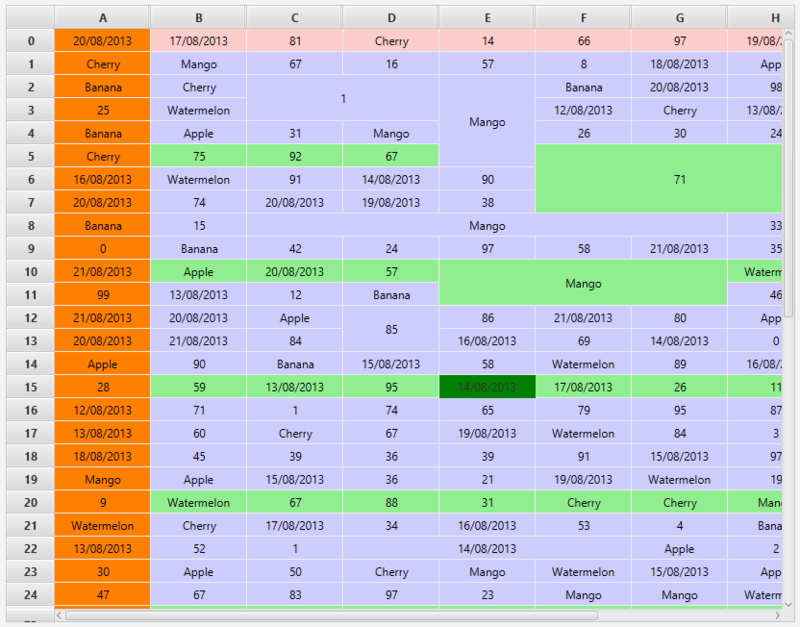 The Spreadsheet View is just awesome. This is one excellent control that many desktop applications would love to have. We are building a trading application and our traders would just love this kind of control where they can select a bunch of cells to edit/copy/paste.